Due to its low cost and easy to use interface, G Suite has become a popular choice for productivity software among businesses. Some even try to use it as their directory service but those that have used G Suite as a directory know it does not offer the control and visibility IT truly needs over their environment. 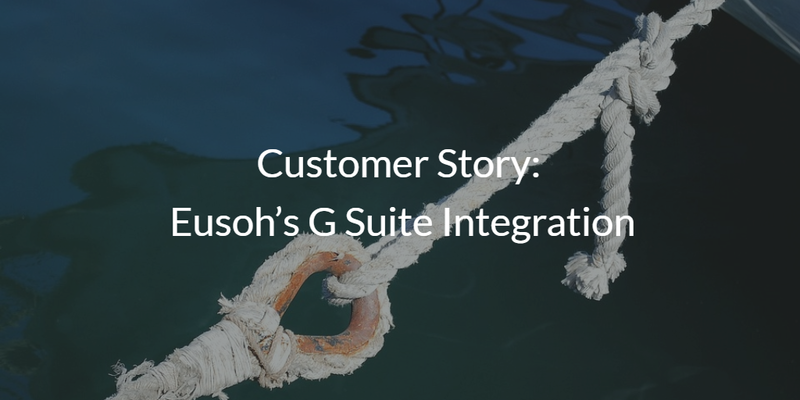 With a need to start setting up a foundation for a secure IT infrastructure, Ari Simon knew Eusoh’s G Suite environment needed to be integrated with a more comprehensive cloud-based directory. Ari discovered Directory-as-a-Service® (DaaS), and has since enjoyed leveraging a complete directory service that offers a seamless G Suite integration. Ari Simon was gracious enough to sit down with us and answer some questions about Eusoh’s G Suite integration with JumpCloud. Can you tell us a little bit about yourself and Eusoh? Ari: I am the operations manager at Eusoh. 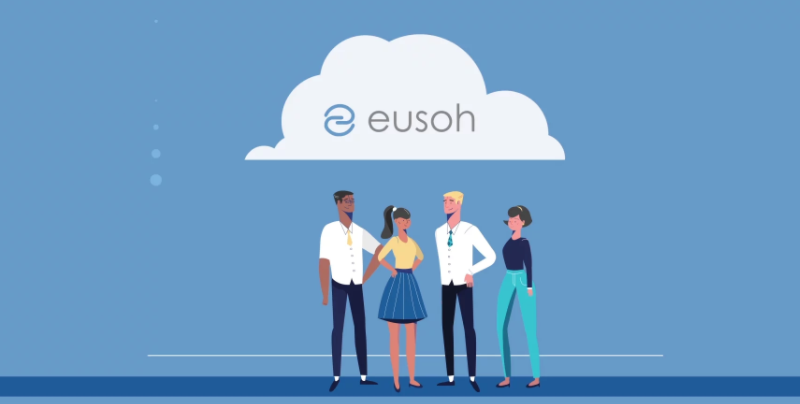 Eusoh uses the Software as a Service (SaaS) model to allow self-selected groups to form for the purpose of risk pooling. As we are a new startup, I am currently setting up our systems to make sure that we are ready for new employees. I also manage day-to-day operations with our CEO. What does your existing IT infrastructure look like? Ari: We are entirely cloud-based. We use G Suite as our main software platform and the majority of our business-related work is all online. We are in the infancy stage of our company and are figuring out what direction we are trying to head as far as IT infrastructure is concerned. How were you using G Suite before JumpCloud? Ari: We have been using it on a fairly basic level. We use the email and basic G Suite services such as Docs, Sheets, Drive, etc. to collaborate on initial paperwork and documentation for our business setup. We also use Chromebooks for our employee systems, and using G Suite allows us to have full functionality out of those systems as they are catered to Google products. 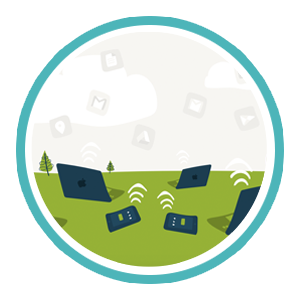 As we expand, I am currently setting up all of our access and permissions protocols to account for new users and new devices through our JumpCloud administrator account. Can you tell us more about your G Suite Integration? Ari: We want to have a more secure and easy way to manage our users and permissions. Thus, we are using JumpCloud’s G Suite integration to do so. G Suite is lacking in a lot of directory services, and we wanted to set ourselves up now for future LDAP/SAML services, so we knew we needed to integrate G Suite with a full-fledged directory, like Directory-as-a-Service. We also wanted to enable SSO for our users to all our systems, and by integrating G Suite with JumpCloud, we are moving closer to doing that. Are there any benefits to using G Suite with JumpCloud? Ari: As we move to expand our company, we are going to be utilizing JumpCloud to securely manage our users and their access to applications and systems that we are building. 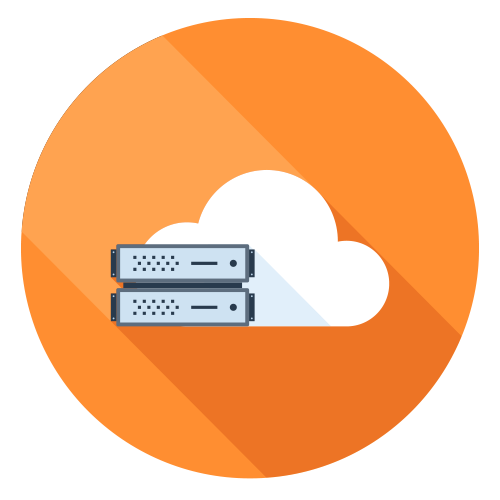 JumpCloud allows us to manage not only G Suite users, but also allows us to manage our network, system, and application access in one place. Furthermore, we are using a cloud-based model to structure our company, so the fact that JumpCloud virtually eliminates the need for physical infrastructure will save us money and time that is essential to our development into a larger company. Finally, as a small company with a limited budget, we are able to get the IT help that we need without a big expense, which helps our company grow securely and efficiently. 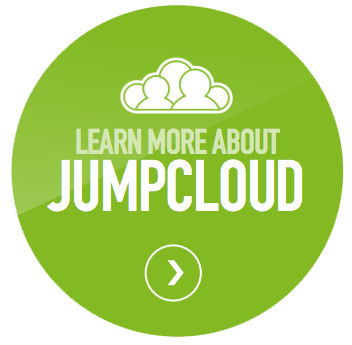 What other applications have you integrated with JumpCloud? Ari: To date we have integrated Slack. Next, we plan on integrating Marketo, and then will most likely integrate GitHub, Expensify, Asana, and a few other applications we’ll need in the future. Why do you think it is important to have the directory in place as you grow? How will JumpCloud help you moving forward? Ari: Our directory will allow us to maintain a secure environment that allows us to control our users and make sure that our company has an IT system in place that will benefit us as we expand and grow. We want to be a modern company, one that moves along with current trends (such as cloud-based directories and the move away from traditional IT infrastructure systems). We don’t want to be limited by device type within our company – we want to easily be able to use Windows, Apple, and Google products while still being able to control access and maintain safe usage in accordance with our company policies. Finally, because of its simplicity, it will be easier for me to manage our systems as I expand my technical knowledge to better help my company grow. Simply put, JumpCloud will save us time and unnecessary headaches in the future; a DaaS is a must for all new companies that want to take advantage of the cloud and all it has to offer. If you would like to read more JumpCloud customer experiences, consider reading Can We Connect’s story about implementing a directory service sooner rather than later. For a more in depth customer experience, consider reading how IMAC integrated G Suite with DaaS and gained centralized control over their national operation. For more information on integrating G Suite with JumpCloud, drop us a note. We also encourage you to start testing our comprehensive directory service by signing up for a free account. You’ll be able to explore all of our features, and your first ten users are free forever.